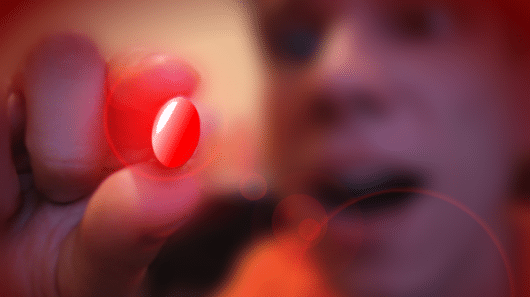 Home – Life Extension, Noetic Science – Pill to prolong your Life to 150 Years? Will be interesting to see what comes of it. From what I have read about that anti-aging resveratrol study, it was done on mice and the comparative dose a human would have to take would be enormous. I tried a resveratrol supplement for a few days, but it made me pee like mad (and was likely much too low dosed at it was.) But who knows, maybe ones they have identified the specific compounds, etc…. The steel bridge buckled under the truck, which got stuck with its head lifted mid-air and its tail in the water. No one was hurt in the accident.